Yu-Gi-Oh! is not only one of the longest running and most successful anime and manga series ever invented, it's also one of the world's most successful card games. This means that for some, it can seem daunting and impenetrable. Luckily for you, this is where Duel Links comes in. To celebrate the series' 20th anniversary, Konami has put together something that works as both an homage and a great jumping on point for new players. To achieve this Duel Links takes Yu-Gi-Oh! back to its routes, stripping back some of the more advanced cards and summoning techniques, whilst also giving players a smaller selection of cards to begin with. Players can of course gain more cards though virtual booster packs, and Konami is constantly expanding the cards available through new sets and special events. Nevertheless, to some these changes may sound restrictive. However, they're actually a breath of fresh air, forcing players to go back to basics and find new ways to play. 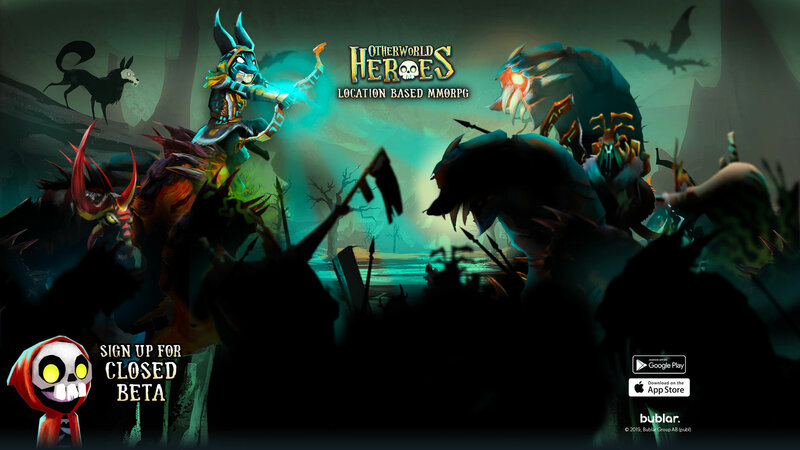 They also allow new players to jump in and compete not only against the computer, but also in the ranked and casual PvP arenas. On top of this Konami has also introduced a new form of duelling entitled Speed Duel. The Speed Duel format offers gamers a new way to play one of the world's most popular CCGs. That's not all though, as it also makes the game perfect for mobile. The new speed duel format does this by fundamentally decreasing the time it takes to battle an opponent. This is done by not only reducing the amount of life points a player has, but also by removing aspects of a player's turn. 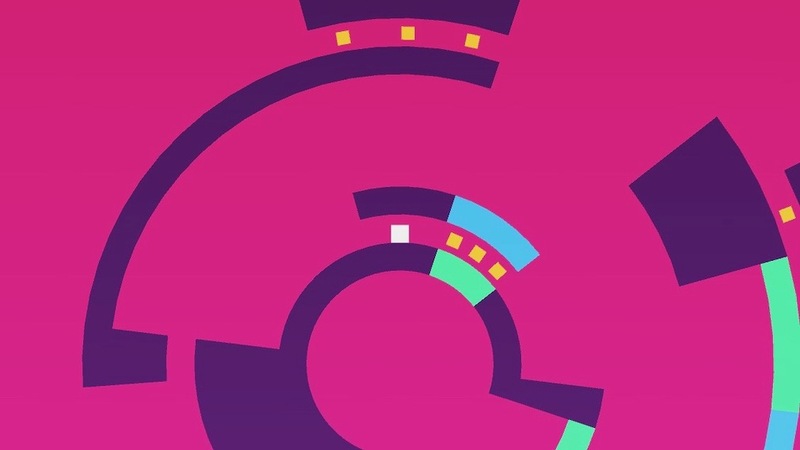 Now players will find that a duel rarely lasts longer than around two minutes, something which not only creates perfect bitesize gaming, but also encourages repeated play. Ultimately making the game incredibly addictive. The thing is though, no matter how good the gameplay is, or how easy to use the user interface is - and trust me they're both second to none - the real star here is the flawless presentation. 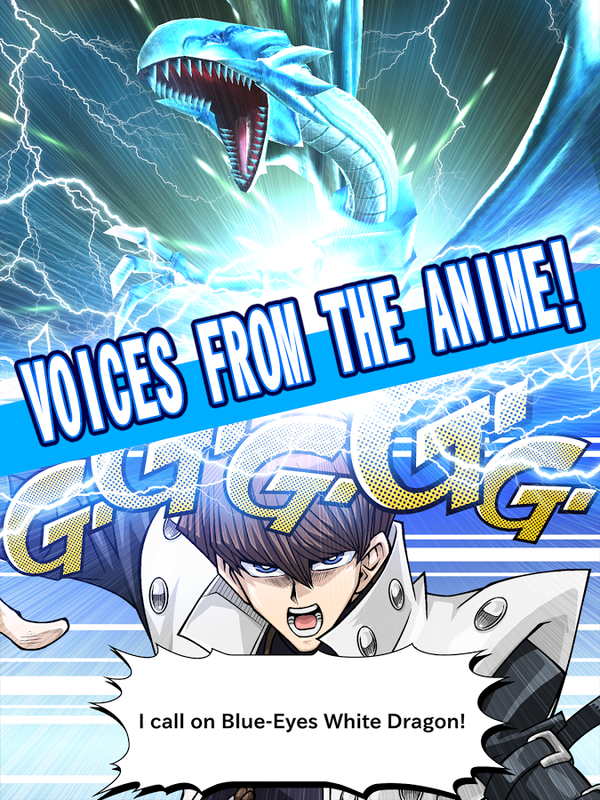 Being based on the original series, Yu-Gi-Oh! 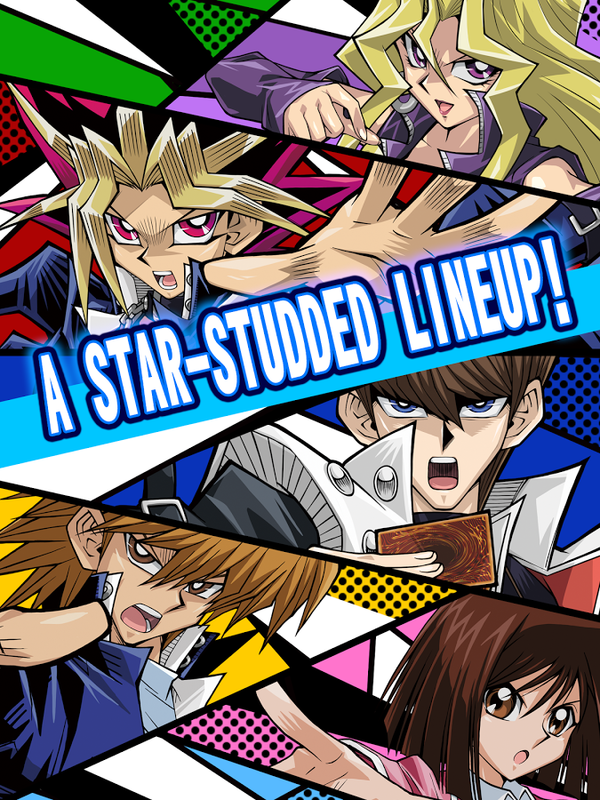 Duel Links features the likes of Yami Yugi, Seto Kaiba, Joey, and all the other characters that fans will remember. What's more, it's all presented in a way that is arguably better than the original anime, and there's even full voice acting delivered by the original voice actors. This not only creates an authentic feel that's second to none, but most importantly, it all adds to the nostalgia and immersion. 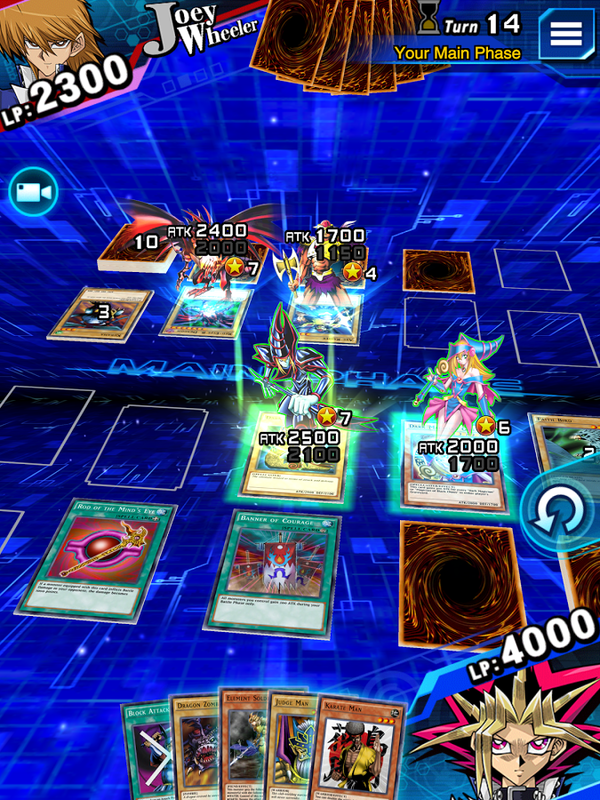 Ultimately making the player feel like they have literally stepped into the world of Yu-Gi-Oh!. There are some issues of course, like the computer occasionally being a little bit too predictable, and the odd spike in difficulty. 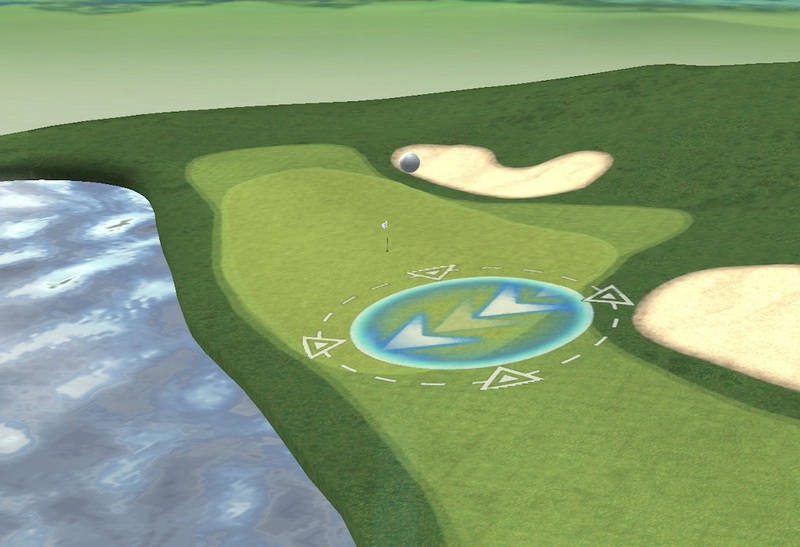 However, given the short and snappy nature of the game, neither of these take away from the experience, and in some cases will only motivate you more to win next time. 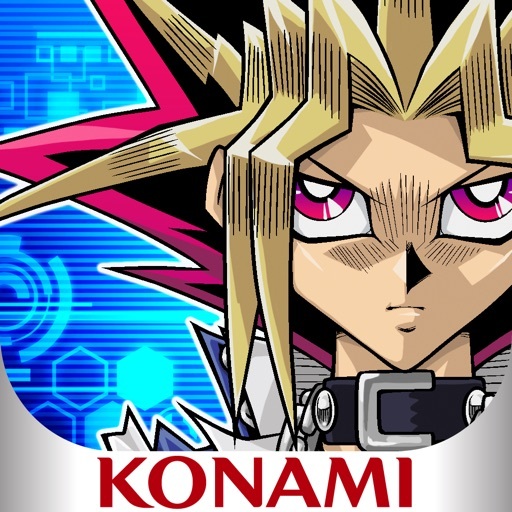 In Duel Links Konami really has thought about what makes a great mobile game, and how to make Yu-Gi-Oh work on mobile. 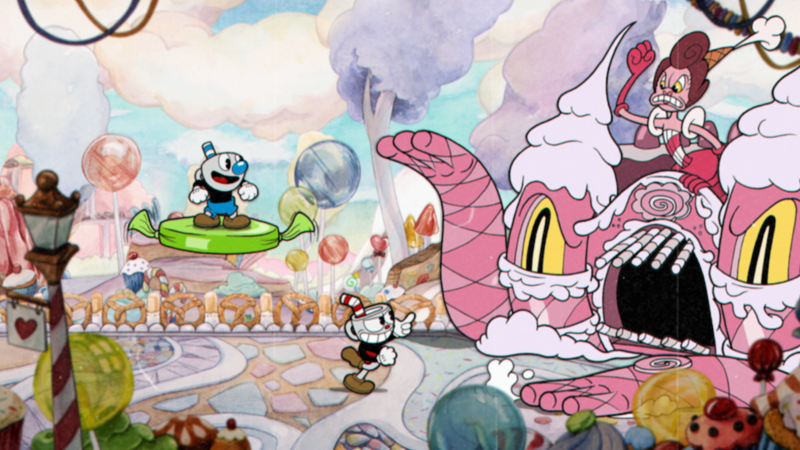 It's also gone about creating a game that has massive room for expansion, and as such will hopefully be around for a long time to come. Duel Links is even extremely generous with its in-game currency, meaning most players will find themselves never having to spend to acquire new cards or to enjoy the game to its fullest. If you love Yu-Gi-Oh! this is an easy recommendation. 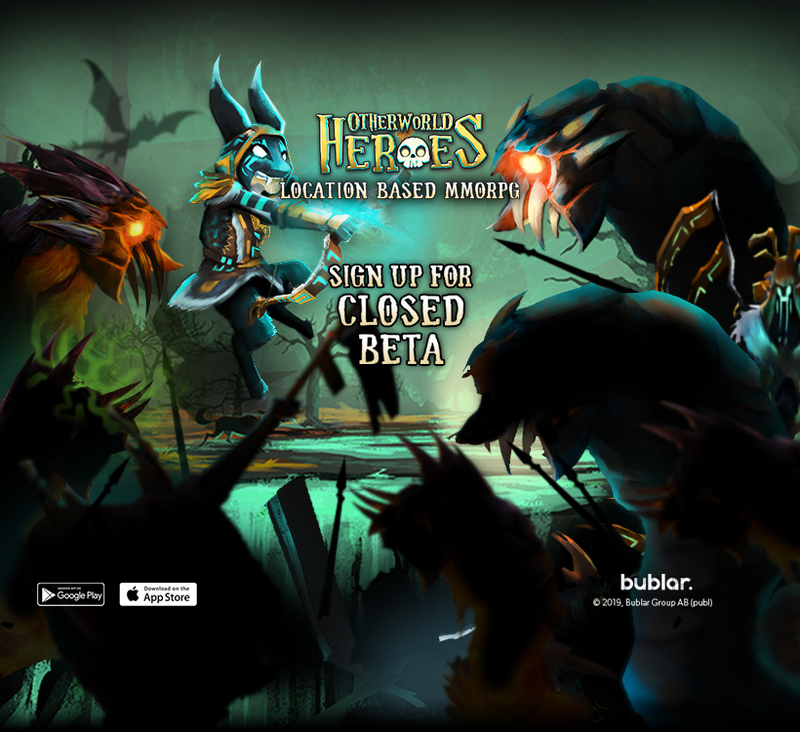 However, even if you don’t, then this is the perfect card game experience, one wrapped within some of the best presentation you’ll ever see on mobile. A perfect game for any Yu-Gi-Oh! fan, but also a great entry point for those interested in Yu-Gi-Oh!, or even popular CCGs in general. In a crowded market, Yu-Gi-Oh! still manages to stand above the crowd.